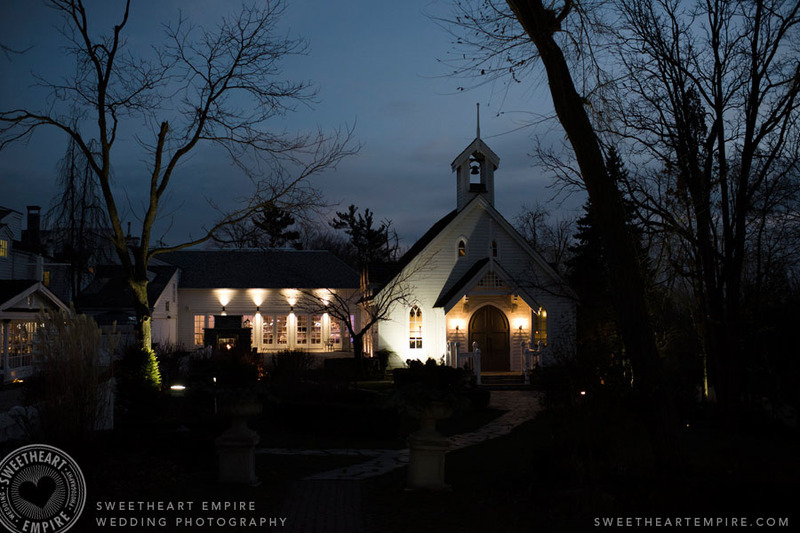 The heavens literally shone on Amanda and Matt, for their late November wedding at The Doctor's House in Kleinburg. The wind was cold, but that didn't stop this gang. 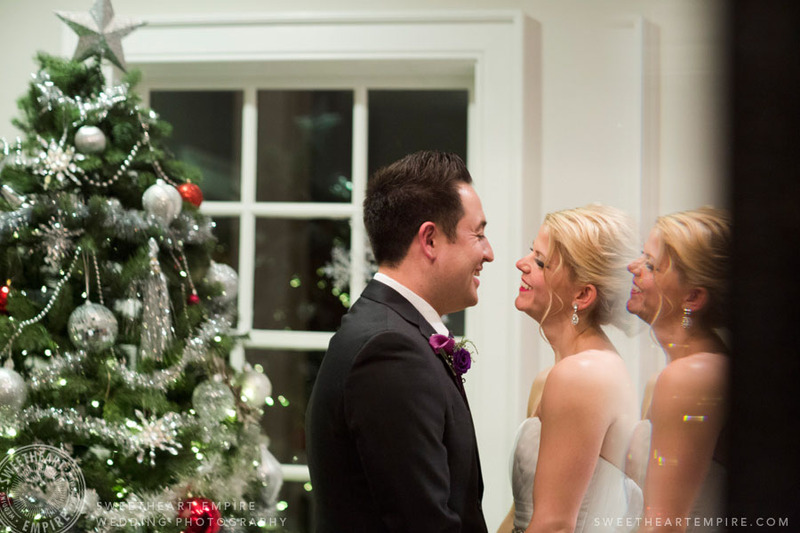 Each and every member of the wedding party braved our early winter with non-stop laughter and smiles. Then, the sun came out and drenched everything in a most beautiful haze of golden light. Golden. We wandered through Kleinburg's quaint streets and back to The Doctor's House for a night of celebration. 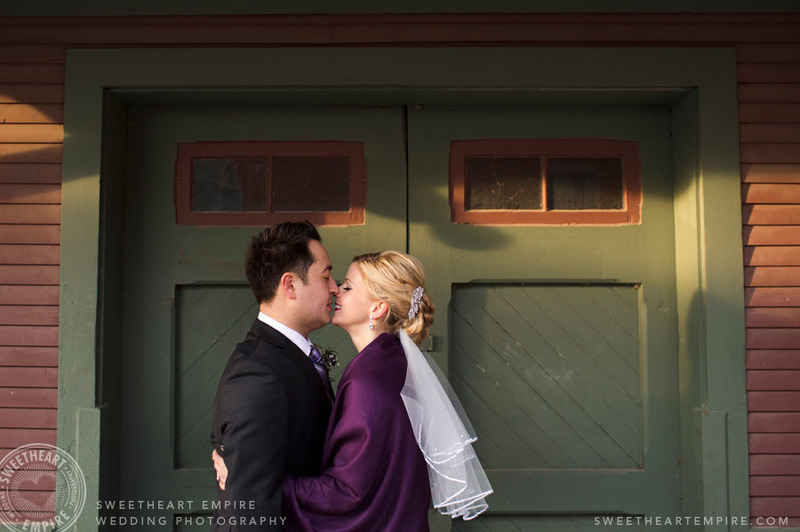 Congratulations Amanda & Matthew ~ I am so thankful that we were part of such a wonderful day! 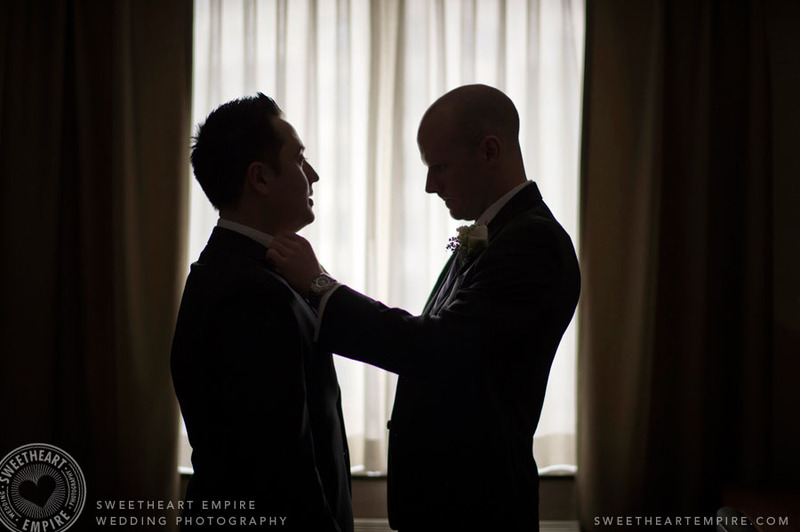 Check out their Liberty Village engagement photos here!